Most beach resorts in Moalboal are located on a strip of the beach known as Panagsama. Some beach resorts are situated directly at the waterfront, the rest just a few meters away. 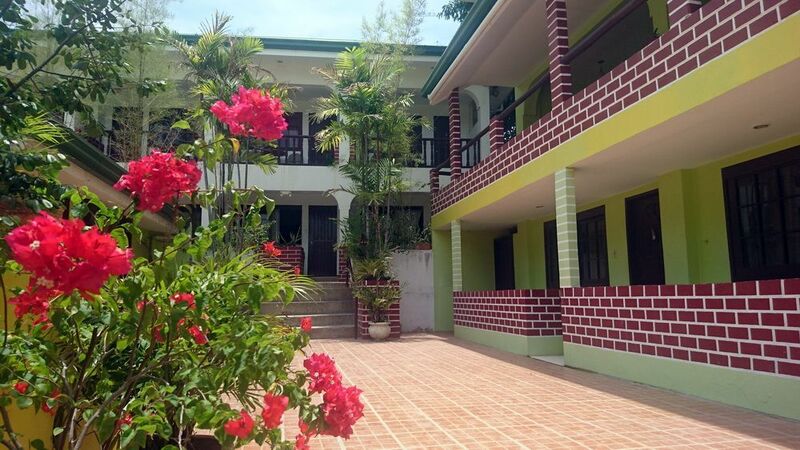 In addition to the beach resorts listed here we can offer a selection of bungalows, hostels and rooms for rent located on the beach and close to our dive center. Through us you can book accommodation ranging in price from 500 to about 5000 pesos per night, something to suit all tastes and budgets. When you have chosen your prefered resort, make sure to come back to us for a custom-tailored and all-inclusive package. When you book your room, diving and transfers with us there is only one point of contact and payment, easy and convenient! Here is a list of the beach resorts in Moalboal we have partnered with. 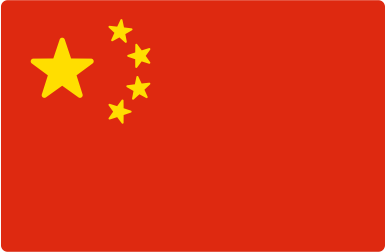 All accommodation and beach resorts listed on this site can be booked with us. We can arrange also your transfers and stay in Cebu City, and other destinations around the Philippines. To check rates click here, to make an inquiry or a booking please use our contact form. At the Savedra Beach Bungalows you can count on finding everything a diver really needs, nice rooms, breathtaking sea views and fantastic diving. The bungalows are situated perfectly, right between the house reef teeming with the giant school of sardines and the the dive center. The nearest restaurant (and “watering hole”) is just a couple of meters along the road. The Veranda overlooking the sea is really the selling point, here you can sit and watch the brilliant colours of the sunset, savour delicious food from one of the nearby local restaurants and enjoy the view over the crystal clear water. All rooms are equipped with air-con, hot and cold water as well as a mini bar and a coffee maker. Savedra Beach Resort has 9 standard rooms, with either a double bed or two singles, and 1 family room with 4 beds. 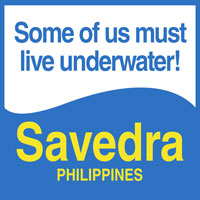 Savedra Beach Bungalows has its own management, more info here. This attractive resort is just 2 minutes walk from Savedra, close to the bars and restaurant, but tucked neatly away around the corner to keep the ambient noise at bay. The resort has a European Asian fusion feel to it, the rooms are classically decorated, but with modern fittings. Guests can enjoy the ocean front veranda, and take a sunset cocktail at the resort bar. 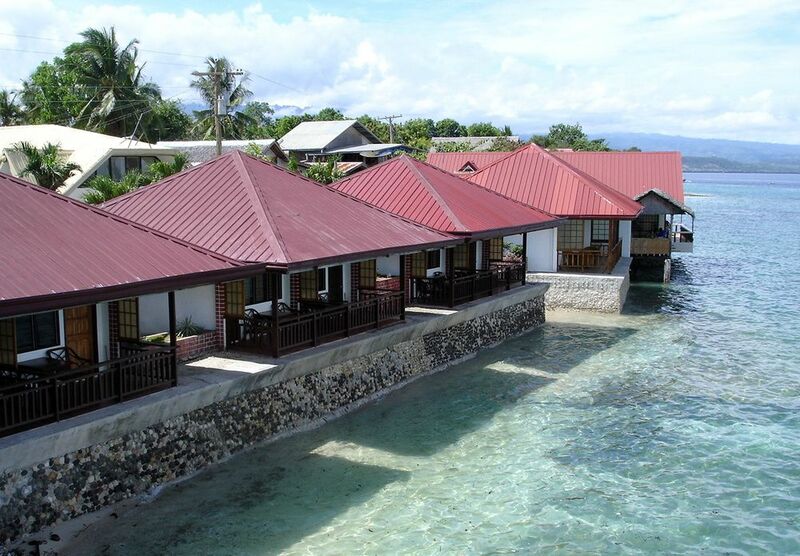 The latest addition to the Moalboal family is D`Gecko Hotel, a Swedish owned and managed hotel. 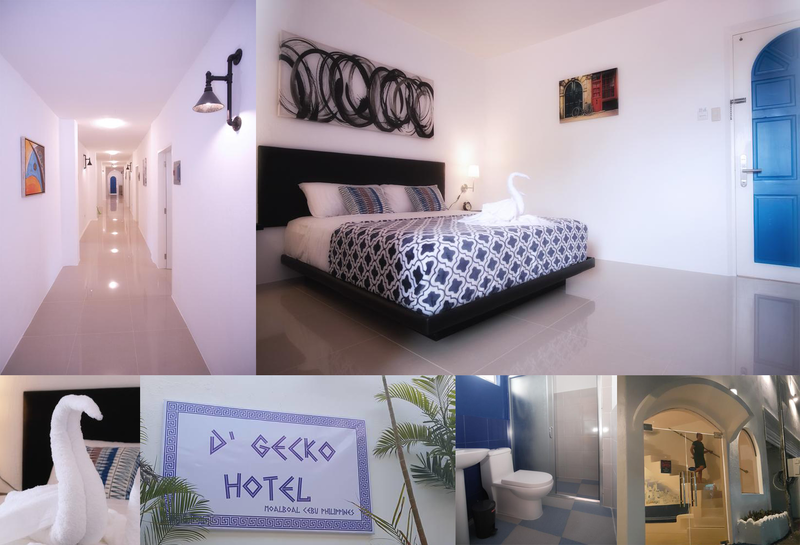 Just a few minutes walk from the dive center, D`Gecko provides a modern style with wide screen televisions, safes, refrigerators and hot showers in every room. There are 10 queen size deluxe rooms, 8 king size deluxe, and 2 family rooms to choose from. This is ideal for divers that like to be within walking distance of the dive shop and restaurant, the rooms have been thoughtfully designed to be clean, spacious and comfortable. The perfect place to lay your head down after a day of diving. Cabana Beach Club Resort is a jewel of a tropical dive resort just minutes from Savedra dive center, with its own private beach and garden. The resort has just 10 rooms and suites. All the rooms have an oriental touch, most of them with polished wooden floors and cathedral ceilings of laced bamboo strips and modern silent AC. 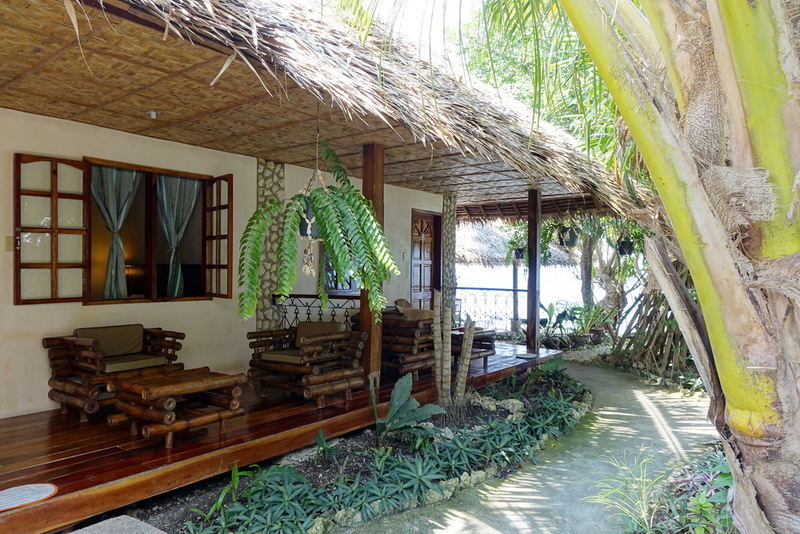 Some of the suites have Japanese inspired partition walls, an all-bamboo furniture ensemble and an open veranda. There are rooms and suites with sea view and garden view. The annex contains a swimming pool and a restaurant serving local and Italian dishes. The resort has free WIFI. More info on Cabana Beach Club Resort here. Marina Village Beach Resort in Moalboal is a lovely beach resort with 10 rooms just behind the dive center, just off the main street and adjoining the dive center. 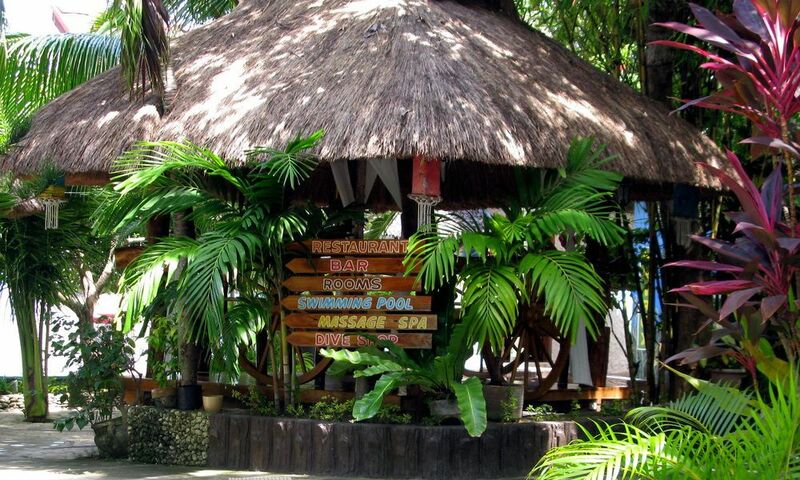 The bungalows are set in a beautiful tropical garden scenery within lush tropical plants. All rooms are air-condioned, have hot water, a coffee maker and a mini-bar. All guests of Marina Village Beach Resort have free access to the swimming pool of Cabana Beach Club Resort. The resort has free WIFI. More info on Marina Village Resort here. Sole e Mare Beach Resort Moalboal, just opposite of Cabana Beach Club Resort, has 10 Deluxe Rooms and 2 Family Rooms with an assortment of double beds or singles. 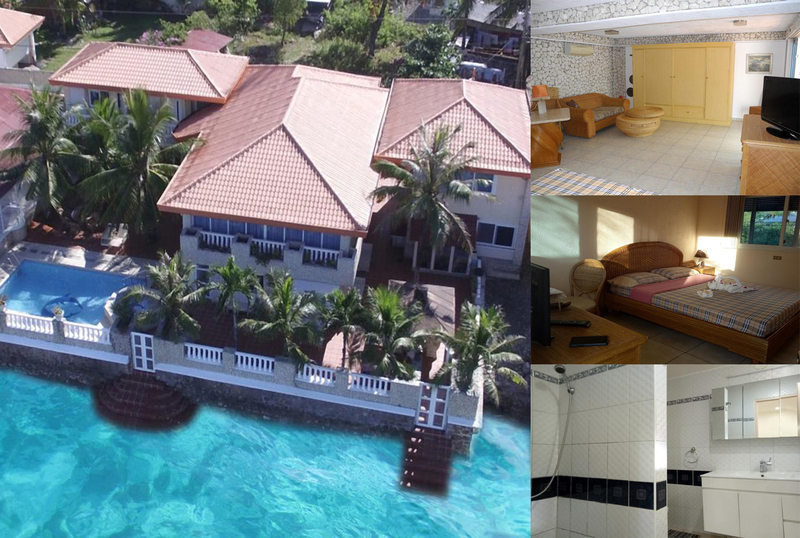 Just 40 meters from Savedra Dive Center, the resort and has everything a diver needs, clean rooms, a comfortable interior, air-conditioning, hot and cold water.. Just opposite is the Cabana Beach Club Resort with a swimming pool and a restaurant serving local and Italian dishes. Guests have free access to the swimming pool. Sole e Mare has free WIFI. More info on Sole e Mare Beach Resort here. The Tipolo Beach Resort is about 5 min by foot from the dive center. It has 10 rooms, a very popular restaurant called Last Filling Station and is home to Planet Action Adventures, the pioneer of outdoor adventure activities in the Philippines. The resort is located inside a tropical garden on a cliff directly by the sea side, on top of a little beach which is submerged on high tide. More info here. 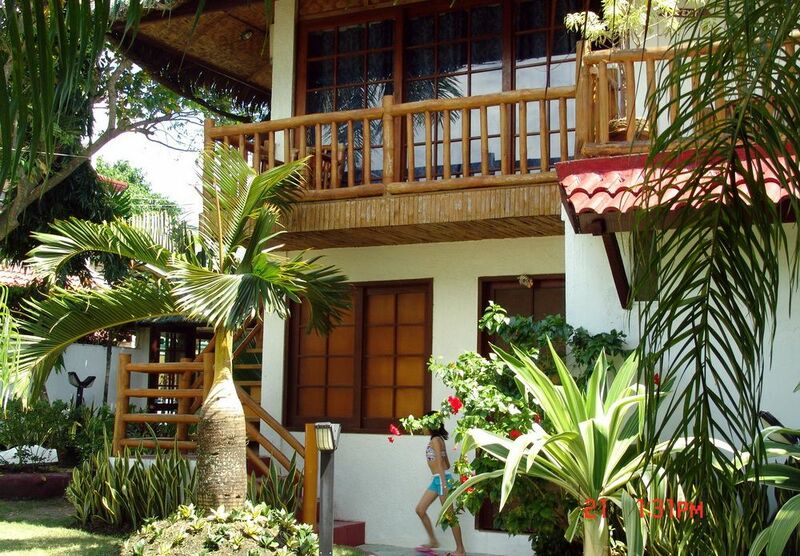 For accommodation near our 2nd dive center in Moalboal, Cebu Fun Divers, we recommend Love’s Beach & Dive Resort. For accommodation near our dive center on Mactan Island near the airport, 7 Seas Cebu, we recommend Plantation Bay Resort & Spaand Haruhay Dream Resort. I WANT TO GO DIVING NOW!